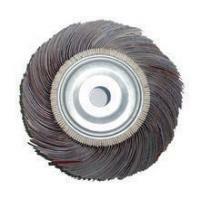 The bonded abrasive are dibeded into vitrified resin bond abrasive tools,sintered corundum tools.They are of all kinds of shapes with size from 3mm to 1100mm in diameter.With the high grinding performance,they are widey used for surface grinding.intemal grinding,cylinding grinding,centerless grinding,tool grinding,crankshaff grinding etc.The specifications and sizes of abrasive tools could be available on reequest. ABRASIVES： A- BROWN ALUMINIUM OXIDE ,WA- WHITE ALUMINIUM OXIDE,C-SILICON CARBIDE, GC-GREEN SILICON CARBIDE,AC-MIXED A & C, SA- SINGLECRYSTALLINE CORUNDUN,MA-MONOCRYSTALLINE CORUNDUN , BA-BLACK ALUMINIUM OXIDE, ZA- ZIRCONIUM OXIDE. FEATURES:Particle series of monocrystalline,yellow or grey in color,higher hardness and elasticity than white corundum. APPLICATIONS:Used in the whittiling of high haedness and high elasticity materiala such as stainless steel,high vanadium high speed steel,Especially good in the dry whittling and the whittling of easy transforming parts and easy burned parts. FEATURES:The basic type of corundum,white in color,higher hardness and lower elasticity than brown corundum. APPLICATIONS:Used in the whittling of chilled steel,alloy steel and high speed steel,etc.Also used in the processing of bolt line gear wheels and thin-wall parts,etc. 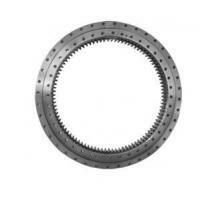 THAT Bearing Co.,Ltd. 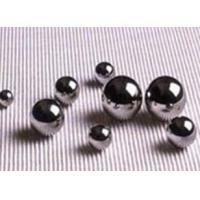 is a Sino-US Joint Venture Company, who is a professonial bearings manufacturer.It is the branch of the THAT(HK) Company Limited.THAT Bearing Co.,Ltd. has 1600 employees,including over 200 engineers and technicians, takes an area of 30000 square meters,and has obtained ISO9001:2000 quality system certificate.These products can be provided in full specifications and can be applied to the industries as engineering machinery, machine tool, cars, metallurgy, mine, petrol,electricity, and railway and so on. And we have enjoyed a good reputation from the clients throughout the whole country. 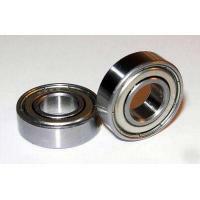 Company also agents the Sweden SKF bearing, FAG and INA bearings in Germany, NSK and NTN bearings in japan and american TIMKEN bearings as well as those named brand all over the world. 1.Gansu Bearing Manufacturing BaseOur bearing manufacturing base owns the sophisticated production equipments,precision testing device and perfect quality guarantee . 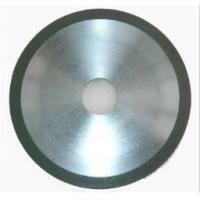 Our factory is near to the origin of steel , and the manpower of Gansu is the cheapest in China . So the bearings which are made by our factory is cheaper than the other factories . Through our skills training for workers , our workers master the professional skills . 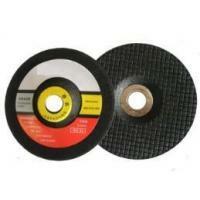 So we also can assure quality in the base of the cheaper price . 2.Shandong Bearing Processing BaseThere is a large market with the high copy SKF,INA,FAG,TIMKEN,NSK,NTN,NACHI,IKO and KOYO bearings . They can take more profits for each other . 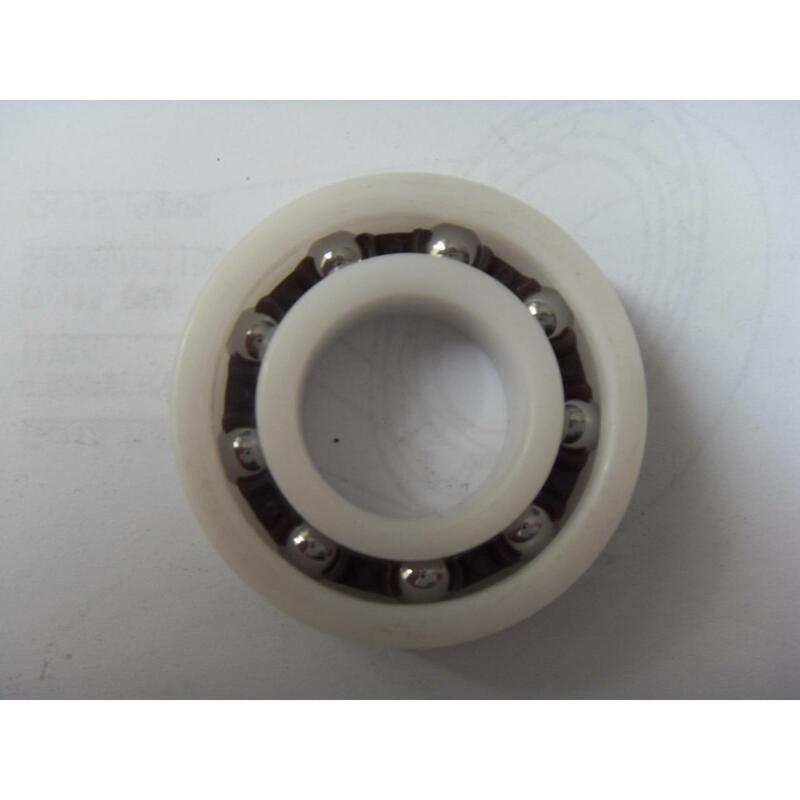 There are the the loose policy for high copy bearings and the professional suppliers of high copy bearing packaging in Shandong . In our bearing processing base , we use the best quality bearings to copy the SKF,INA,FAG,TIMKEN,NSK,NTN,NACHI,IKO and KOYO bearings . 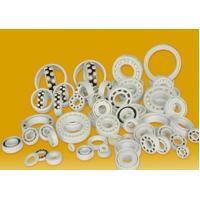 Our high copy bearings are very popular in our customers .